While we’re a long way from New Zealand, home of brand new Highlands Motorsport Park, we still watched this lap record video with unblinking eyes. In it, driver Craig Baird pilots a McLaren MP4-12C GT3. Sure, at a brand new track, setting a lap record is no major feat, but it’s a nice christening, and this video is fantastic nonetheless. There are a lot of different camera angles, so there’s a pretty good view the full time. It sounds great, too. So, who’s up for a trip to New Zealand to try to beat the 1:41.9 record? The fun is in the trying. 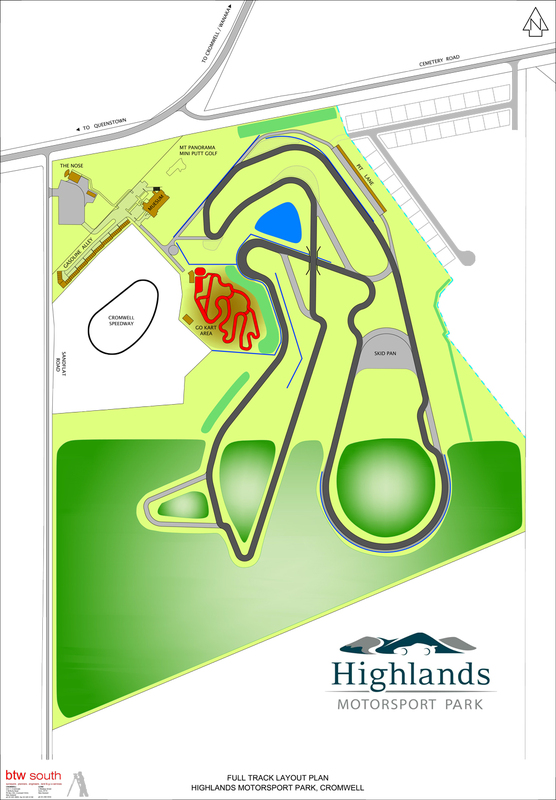 Scroll down below the video to see the full track map of Highland Motorsports Park.